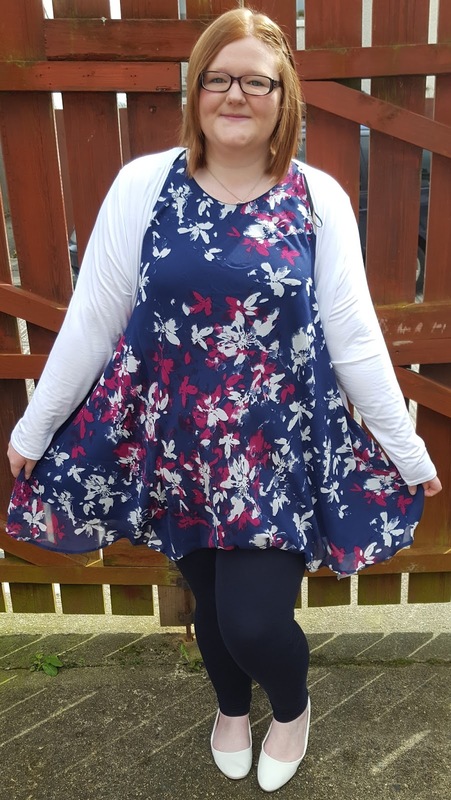 Voluptuous Chatterbox is a personal little world filled with daily thoughts, outfit posts, product reviews, thoughts on fashion, beauty & Lifestyle as well as a journey to self & body acceptance! Hello! 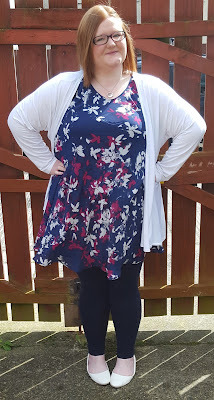 Welcome to Voluptuous Chatterbox, pull up a seat and have a read! In a relatively large town outside Belfast on a rainy day (I'm assuming) a plus-size redhead sat pondering what to call the new blog she'd been dreaming of for years but been to shy to start. Hiding in her private book blogging world of books for 4 years she finally decided to put the book down, take the plunge and Voluptuous Chatterbox was made! My little bundle below who I've always shared in my about page sadly isn't with us no longer. My precious little Tiddles who I rescued from Assisi Animal Sanctuary passed away in October 2016 which I am hugely saddened by as she was a major part of my life. (always sitting on things I was using) I will miss her dearly but am happy she is no longer in pain and am so lucky to have had her for 18 years. I rescued this little devil in July 2017 from Animal Connexions and what a handful he is! 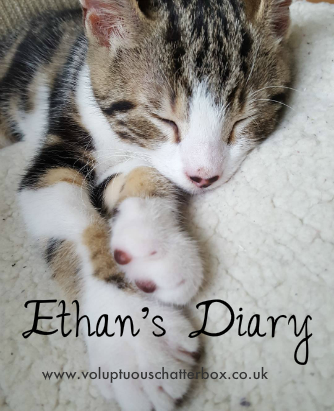 He rules the house, has his very own Instagram account (@mrethan17), chases his tail as well as having his own monthly Ethan's Diary feature on my blog and I feel is close to taking over the country! Just look how cute he is when he's asleep... once awake though? Definitely not!